Ross McGregor is a hard working country/blues/rock singer based on Central Coast NSW. Ross gained recognition as an independent country artist with his album releases, SO LONG MAMA (EP 2002) produced by Hermon Kovac and with his HERE TO FORGET album (2011) produced by Rob Wilson, gaining independent artist awards for album radio singles, SO LONG MAMA, DRINKING TEQUILA and I CAN'T HANG AROUND HERE ANYMORE. 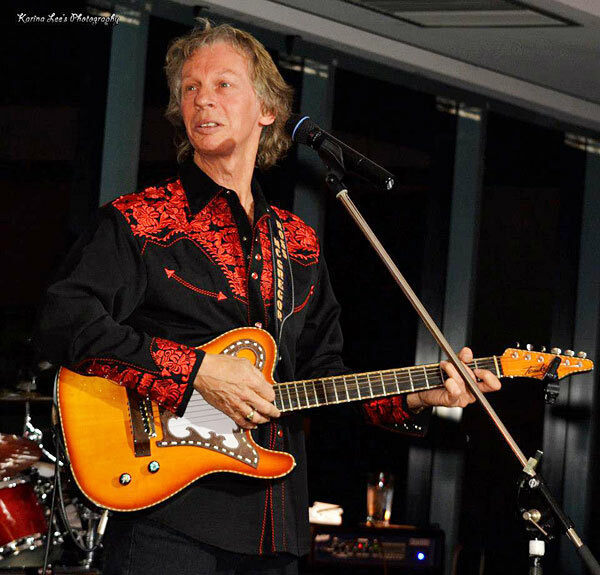 Ross performs regularly at venues and festivals around the Central Coast and Hunter regions as both country artist and also as frontman for his new popular tribute band Hotel Satisfaction and he was also a former member of Summerland Kings. Ross plays a Tomkins acoustic guitar.